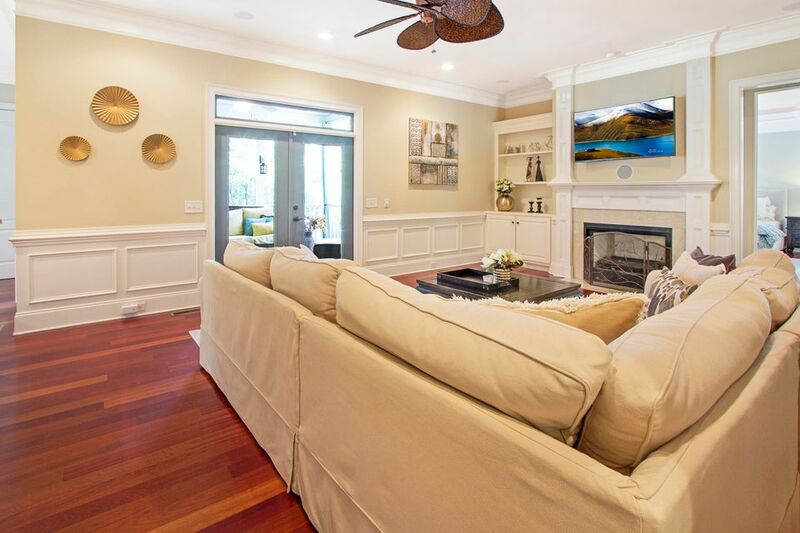 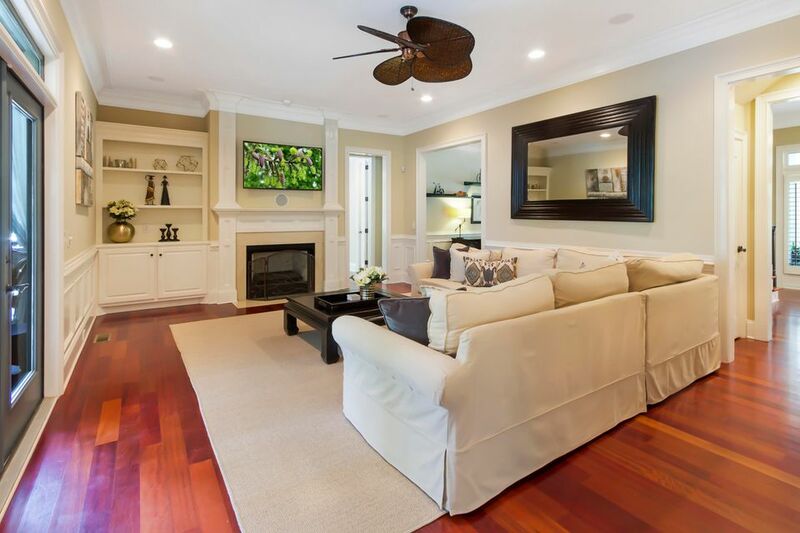 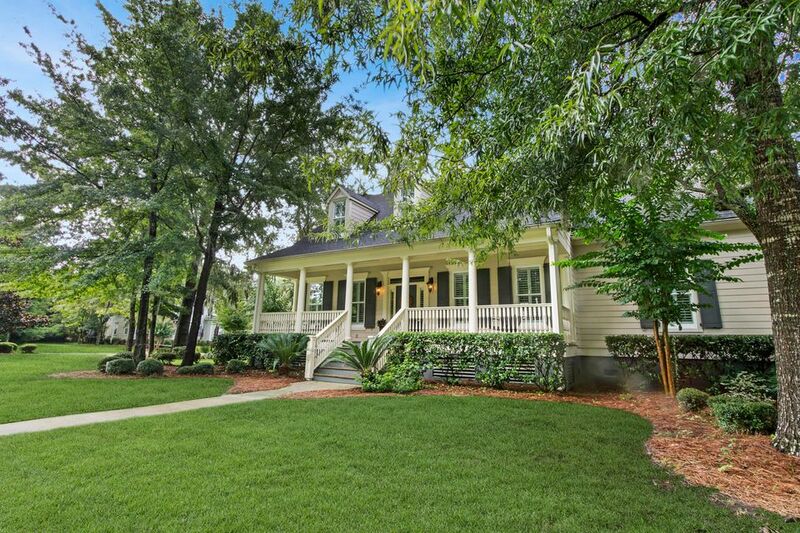 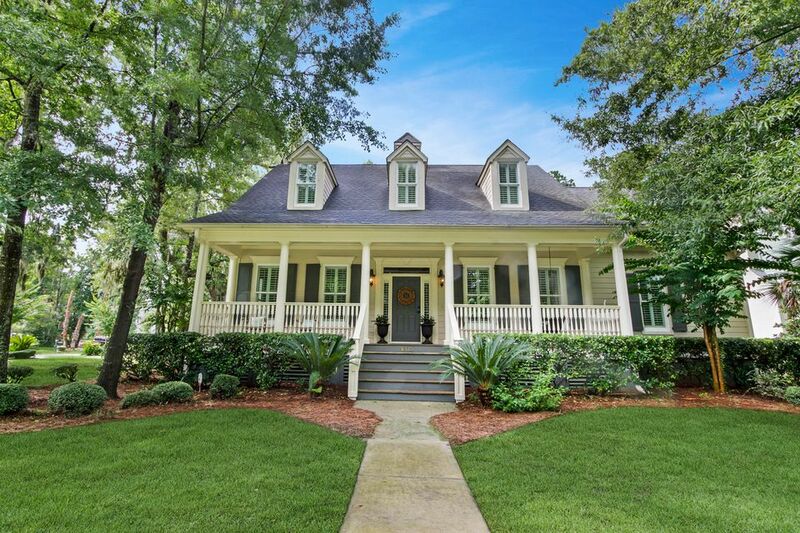 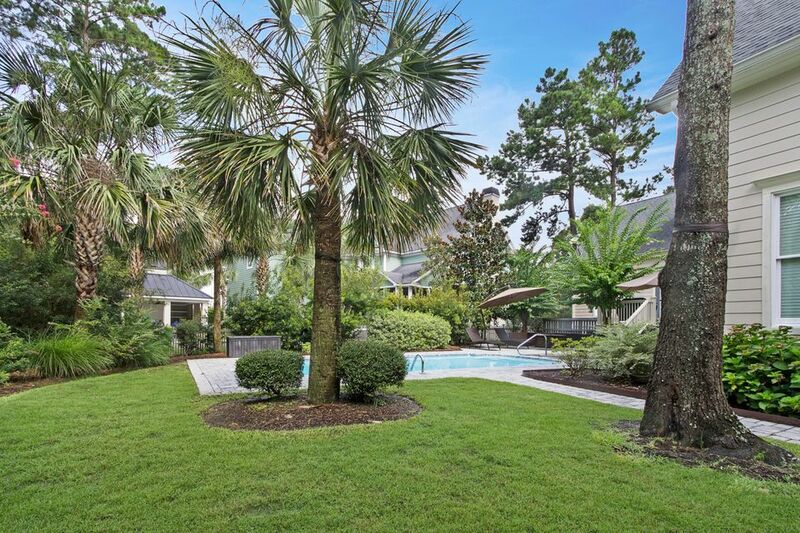 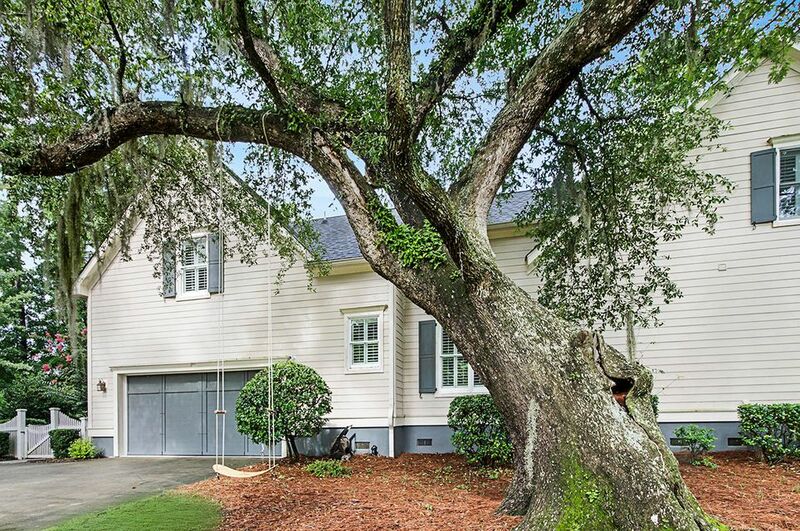 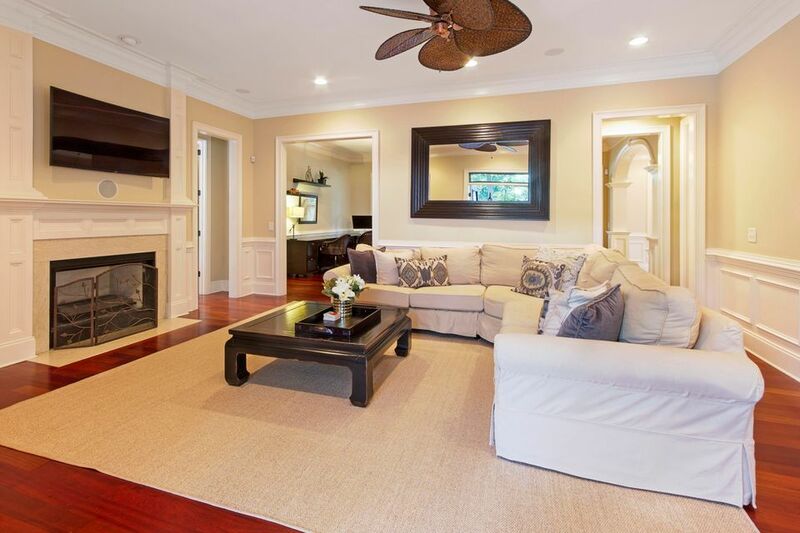 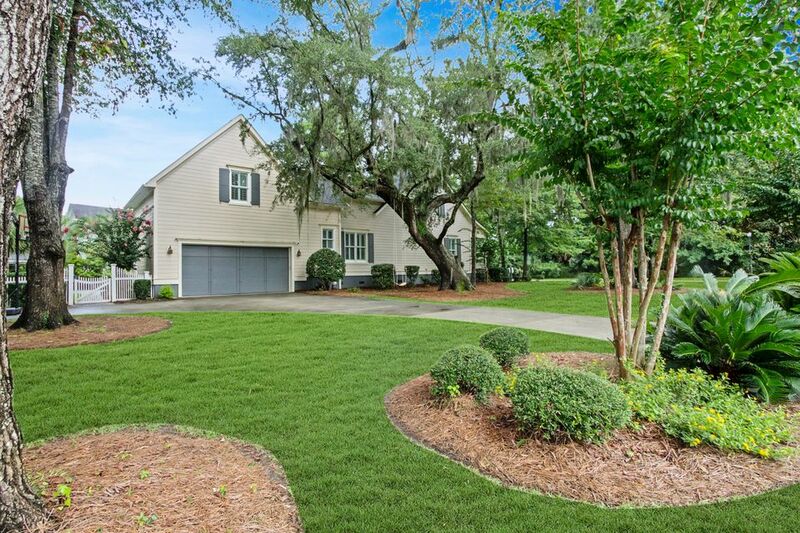 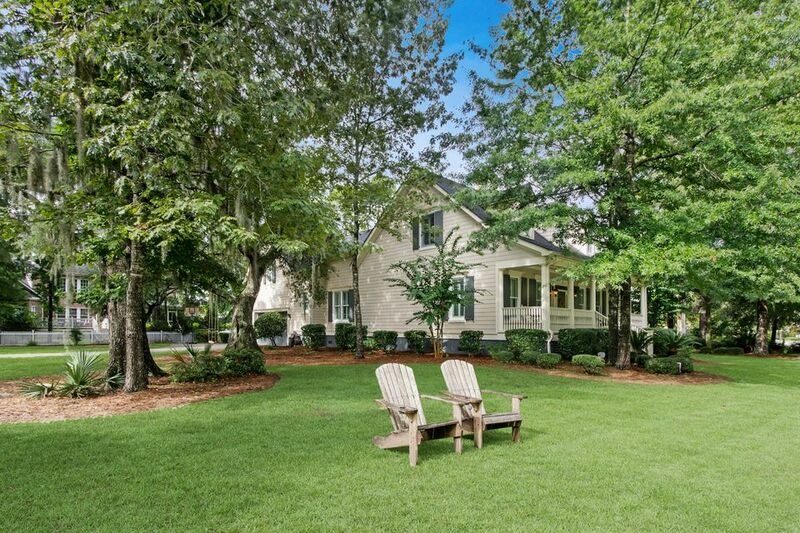 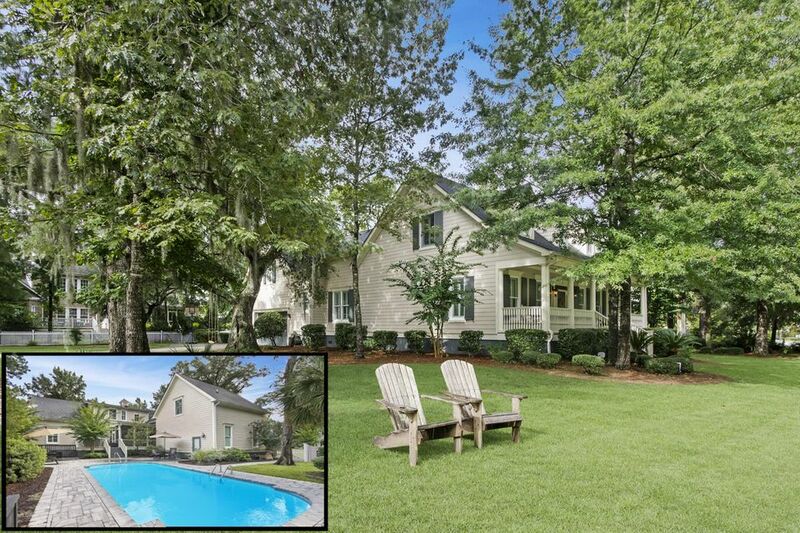 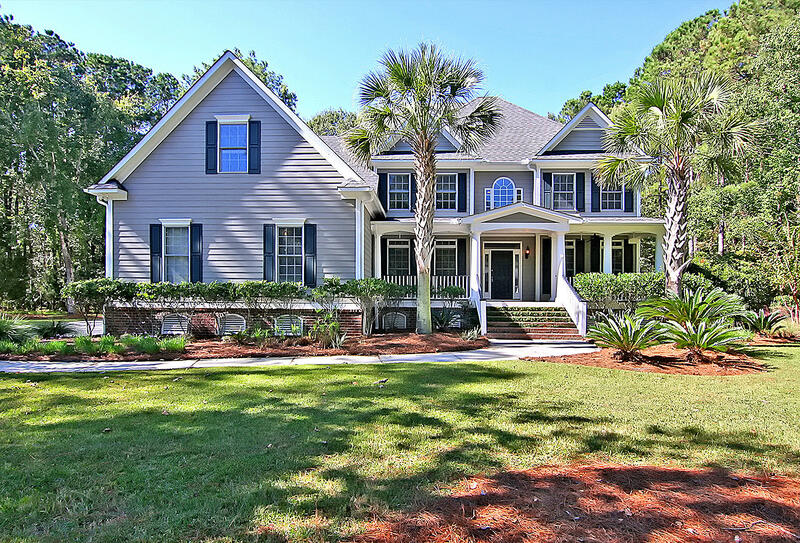 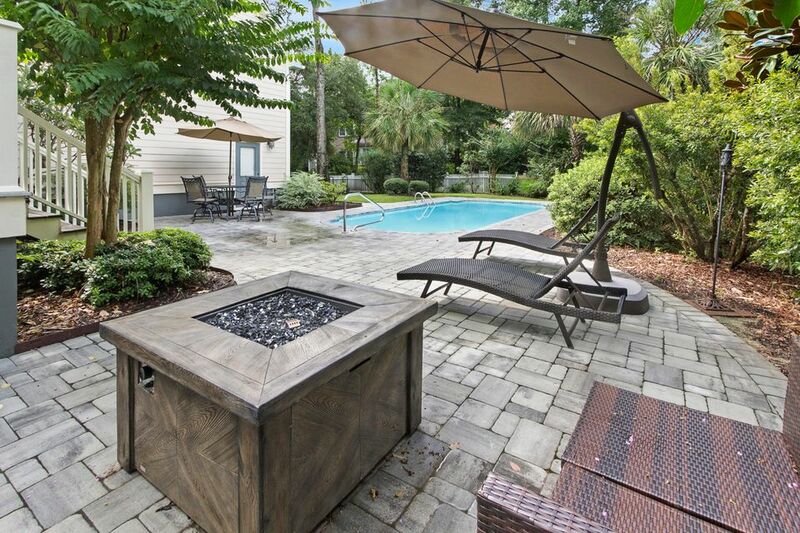 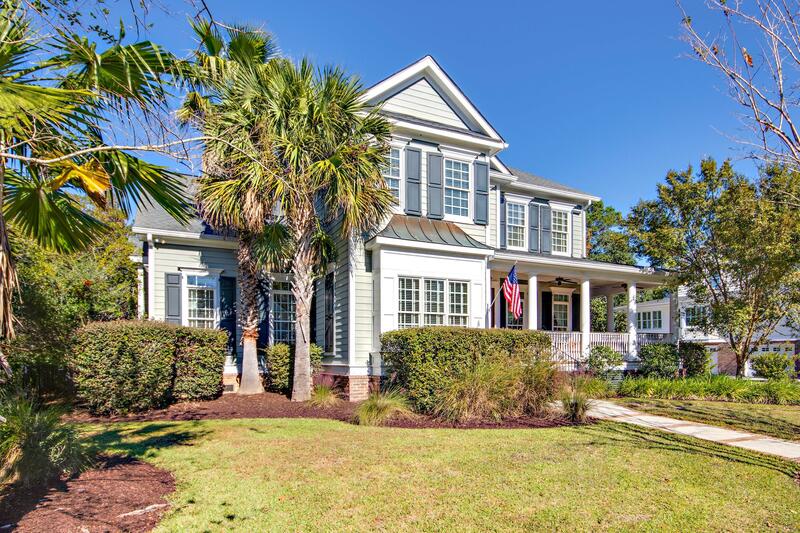 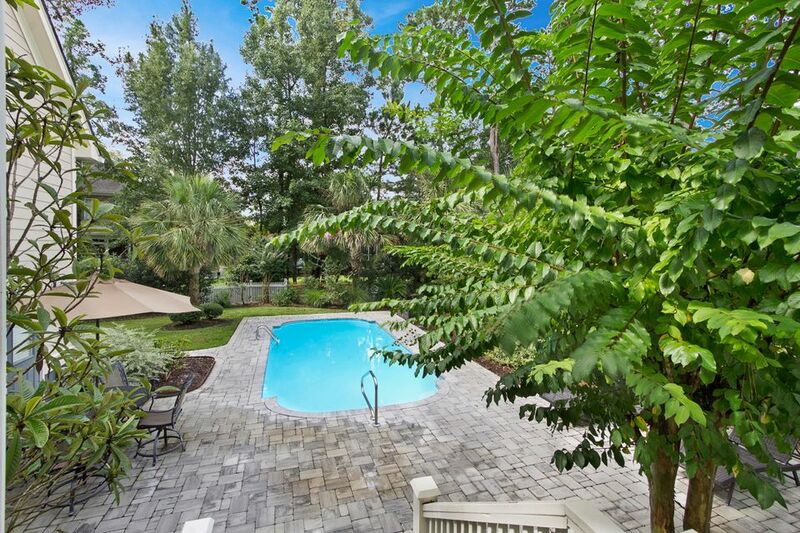 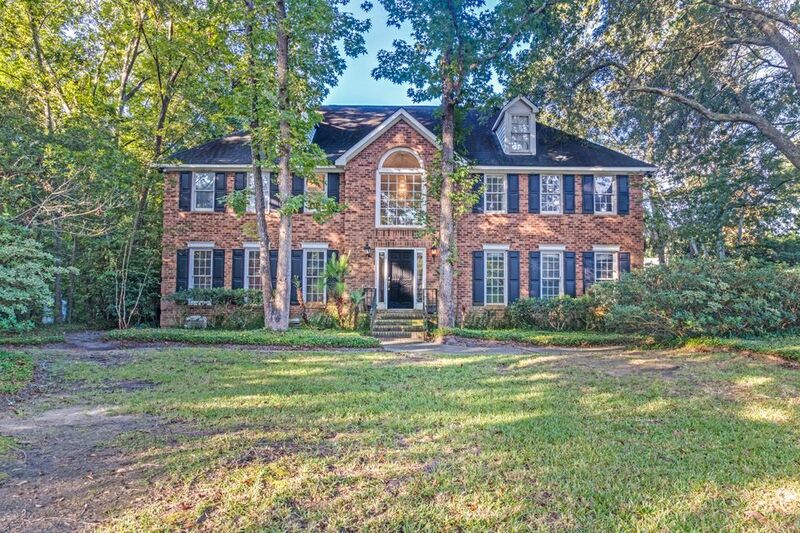 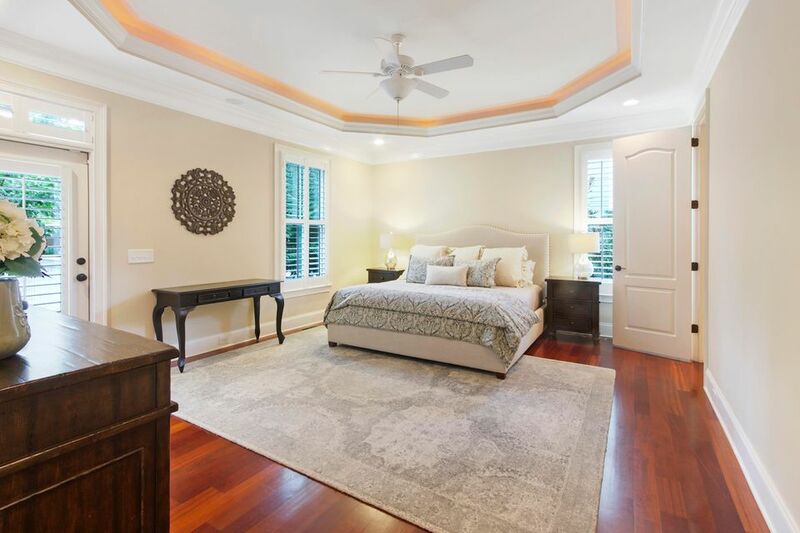 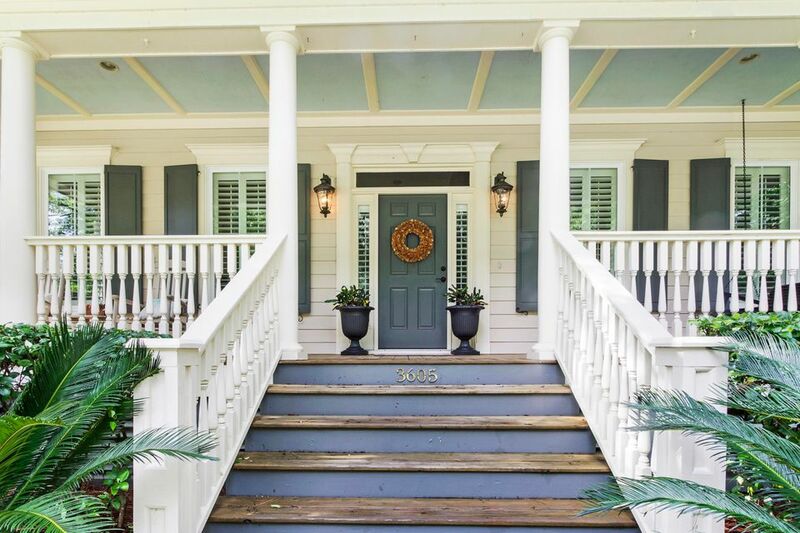 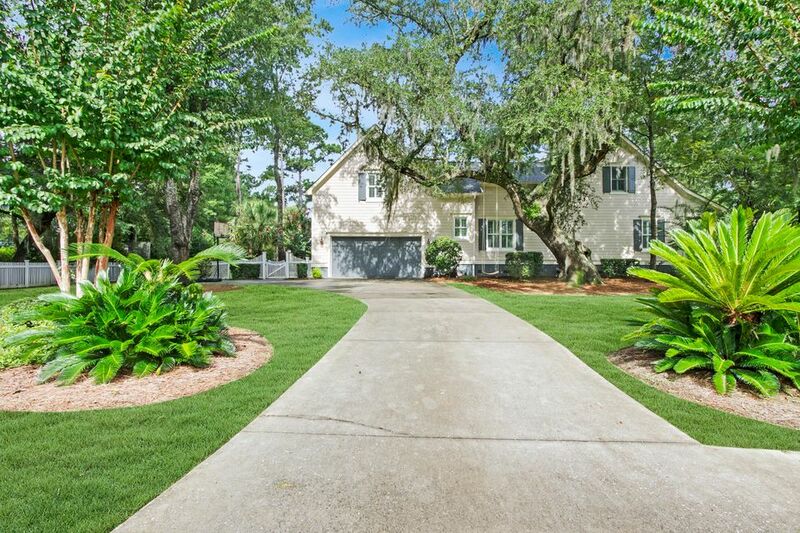 Situated on an amazing corner lot with an in-ground pool, beautiful live oak tree, and the perfect Lowcountry Home, 3605 Henrietta Hartford has everything you are looking for! 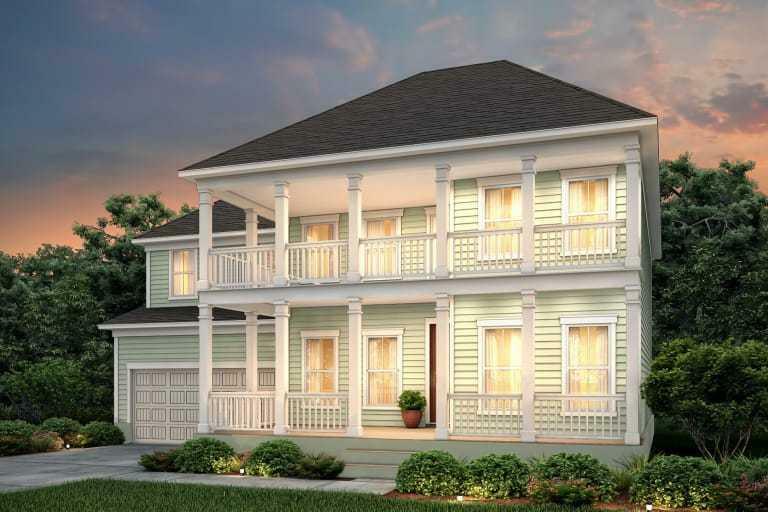 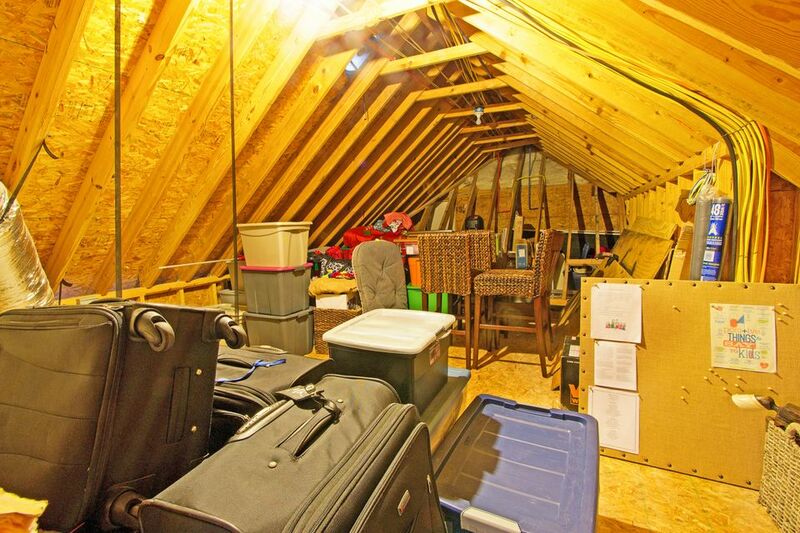 This well thought out floorplan features 5 true bedrooms and 4 and a half bathrooms. 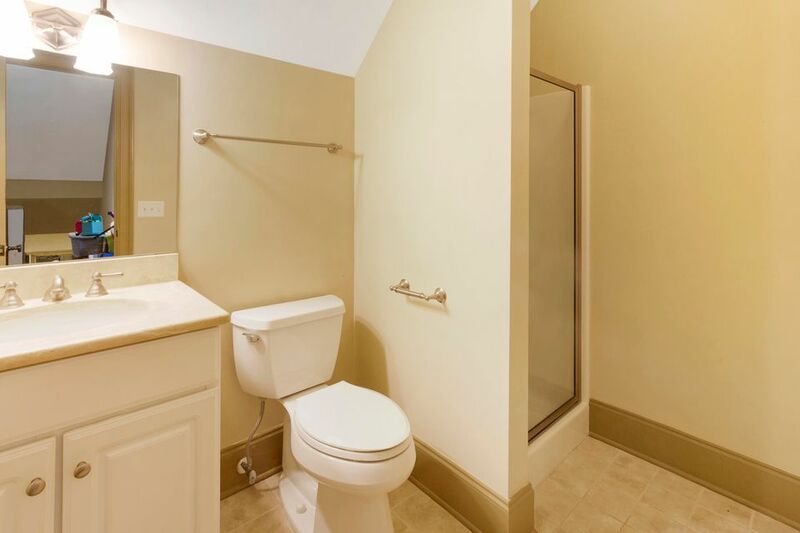 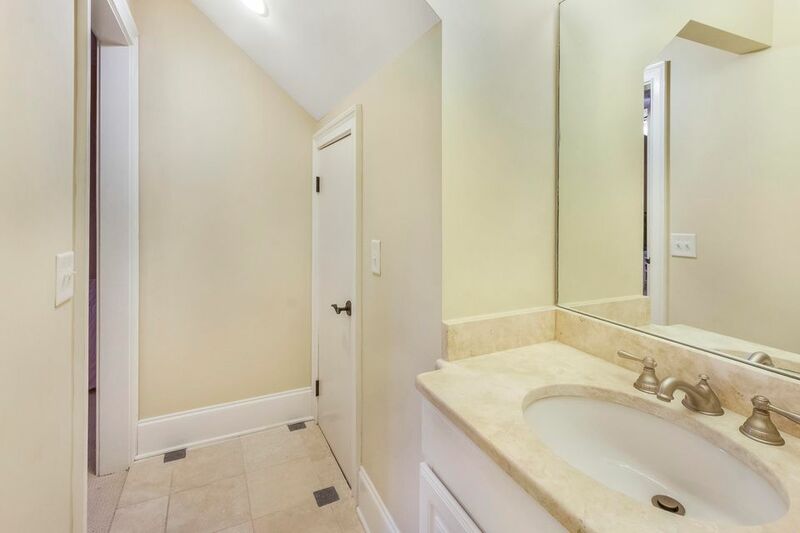 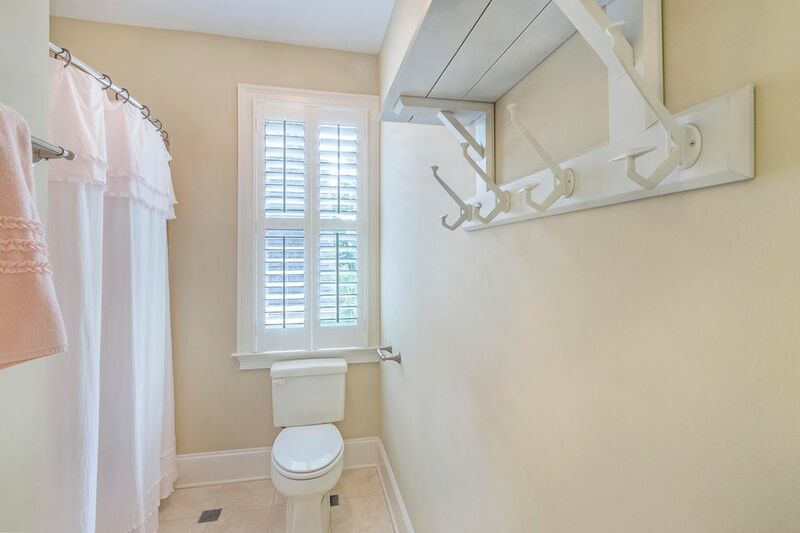 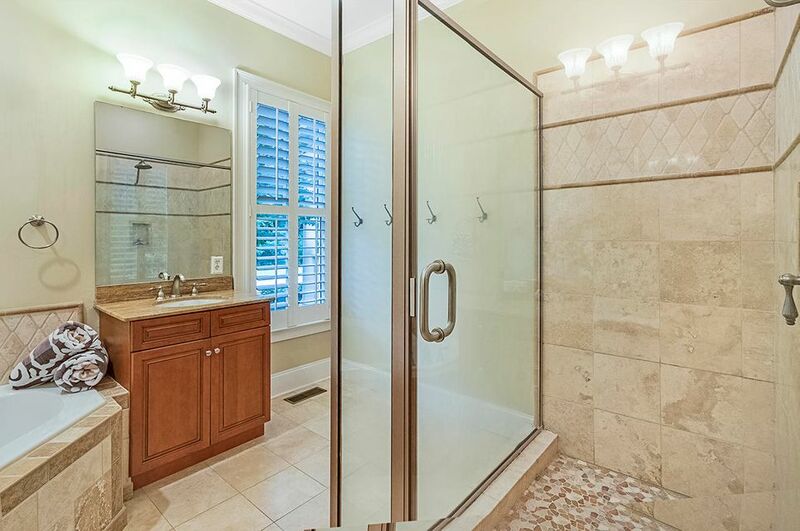 The first floor master suite includes a large walk-in closet, separate tub and walk-in shower, and dual vanities. 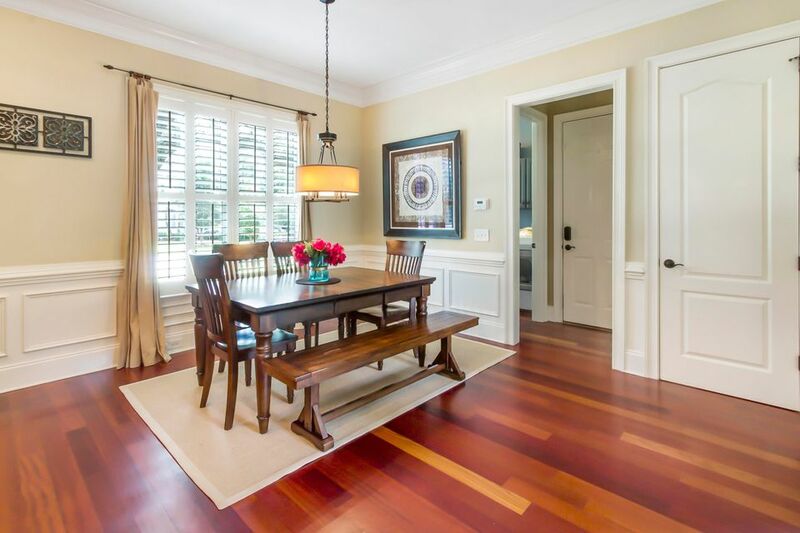 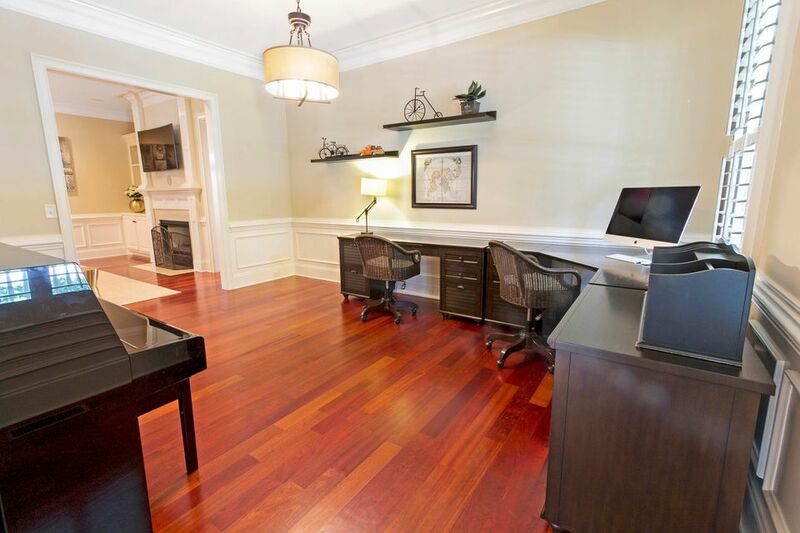 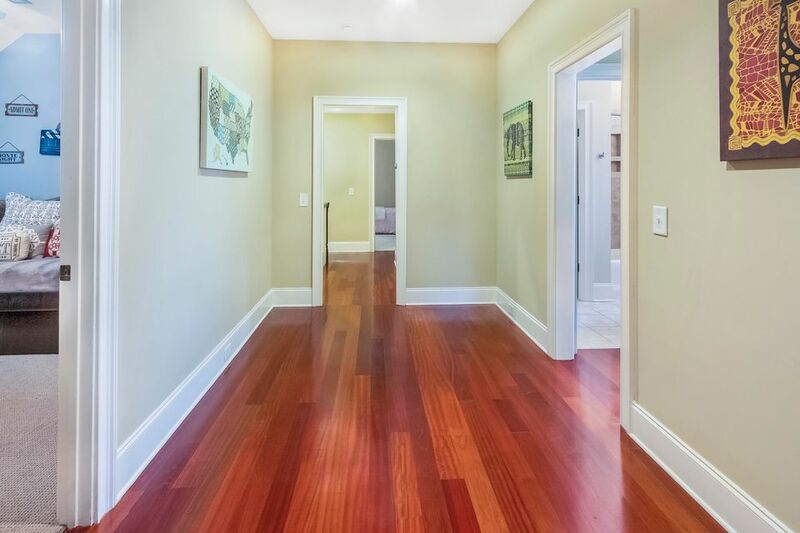 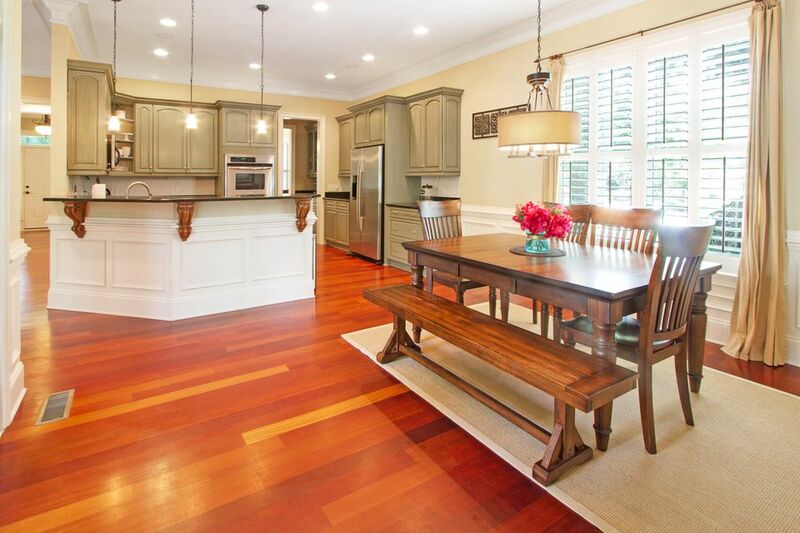 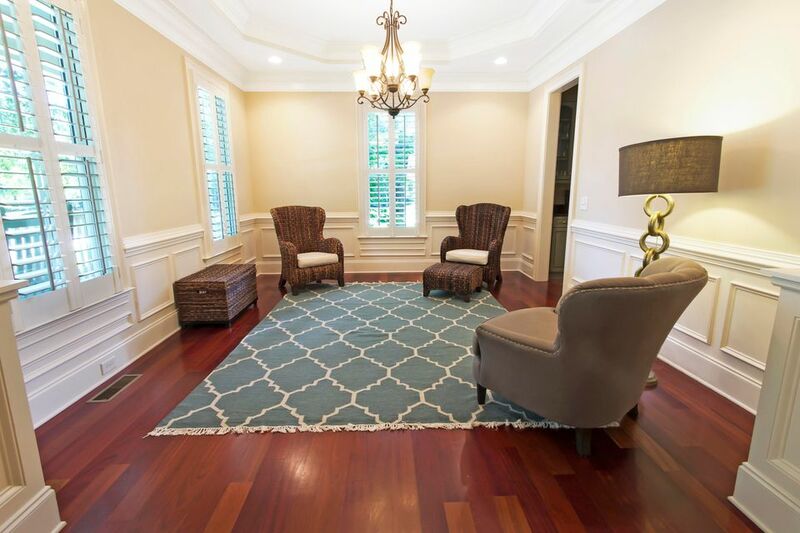 The two formal rooms just off the foyer could serve many purposes including office, formal dining, and more! 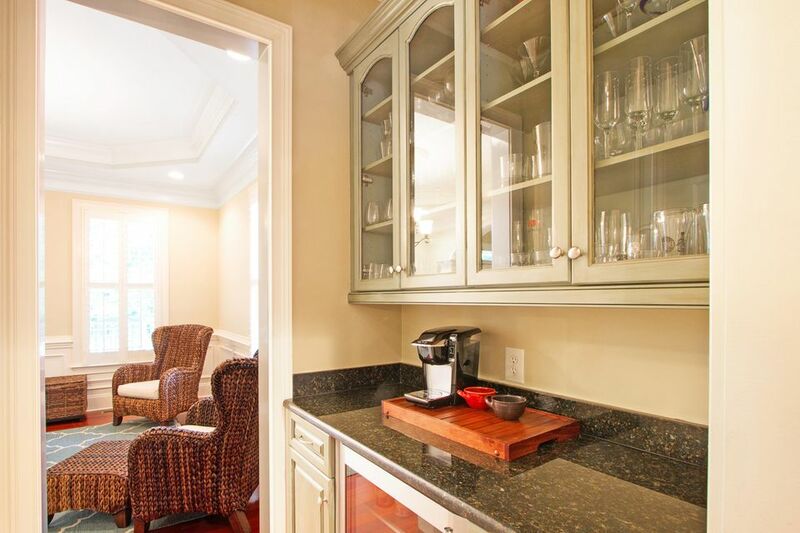 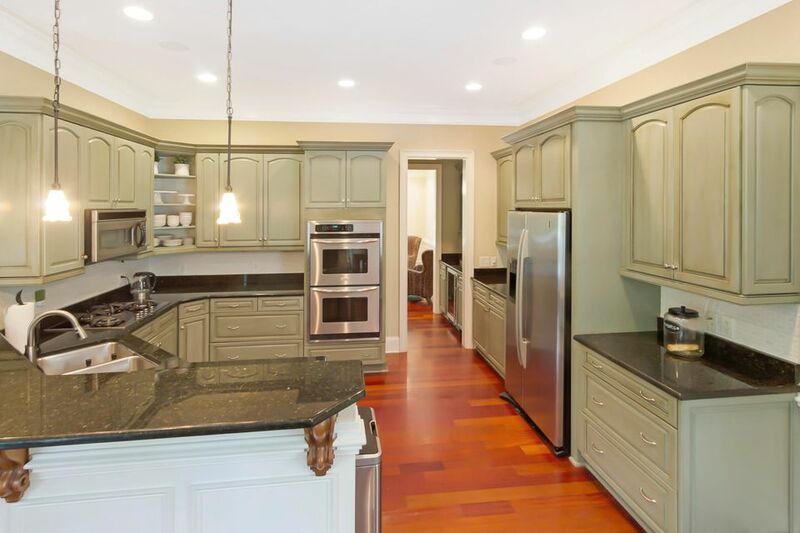 The open kitchen has an abundance of cabinets and granite countertops, including the butler's pantry with wine cooler, and an additional pantry for dry goods. 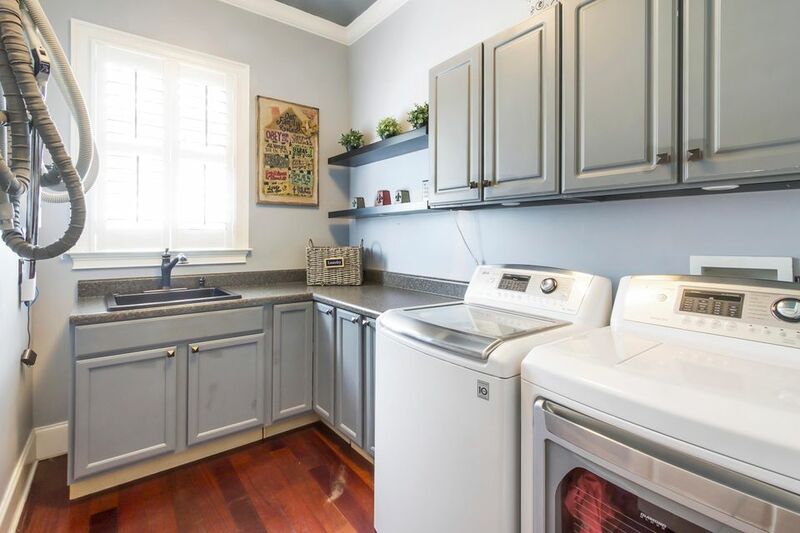 Stainless appliances, double oven, pendant and recessed lighting, tile backsplash and more make this very functional space. 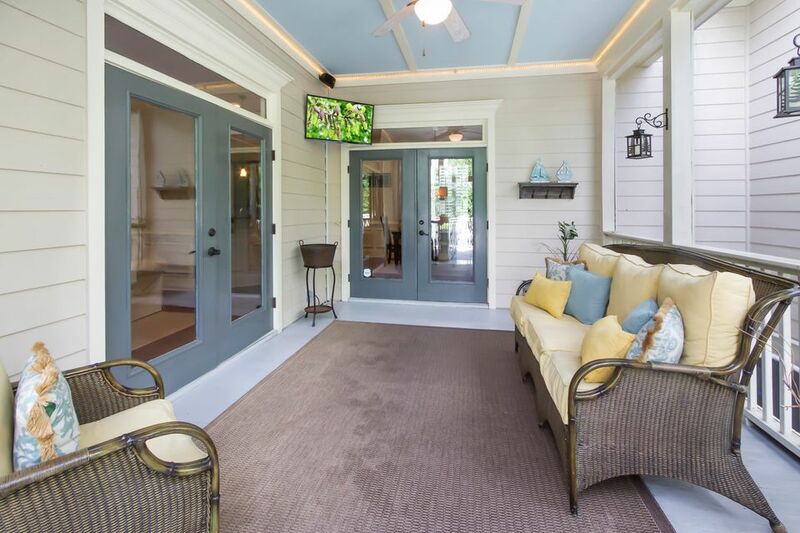 The family room is bright and open with plenty of natural light coming in off the back deck, gas fireplace, and custom built in bookshelf. 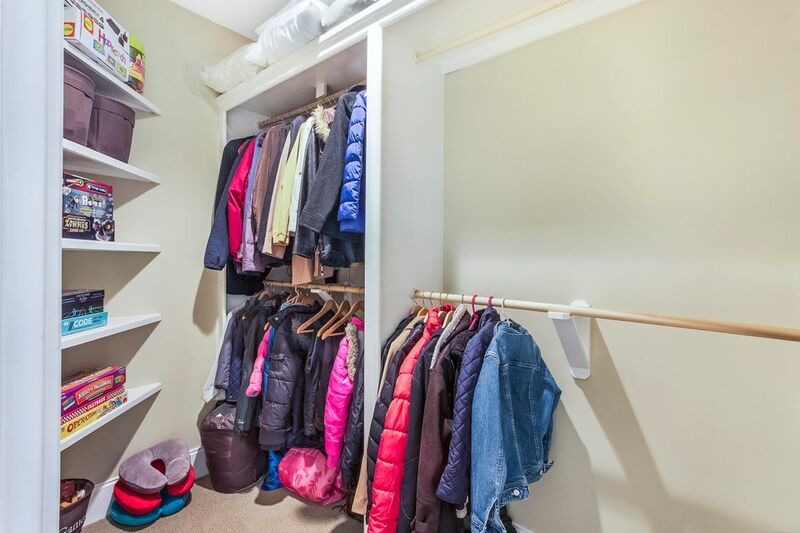 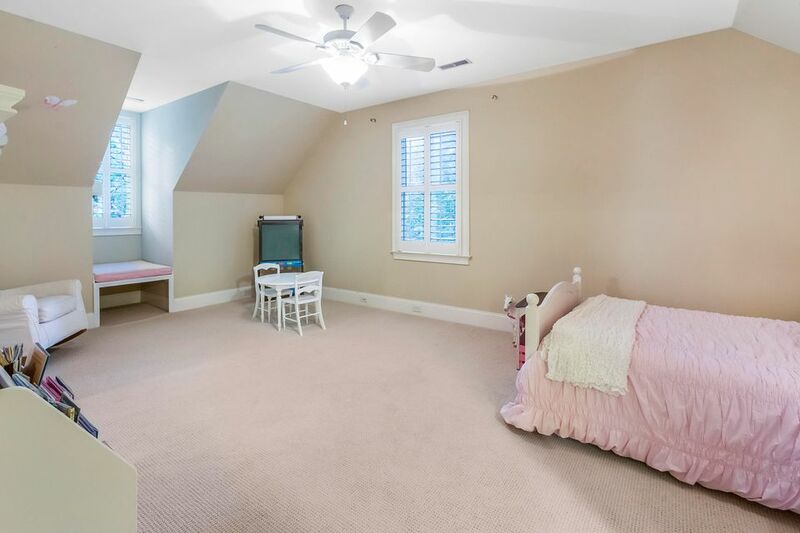 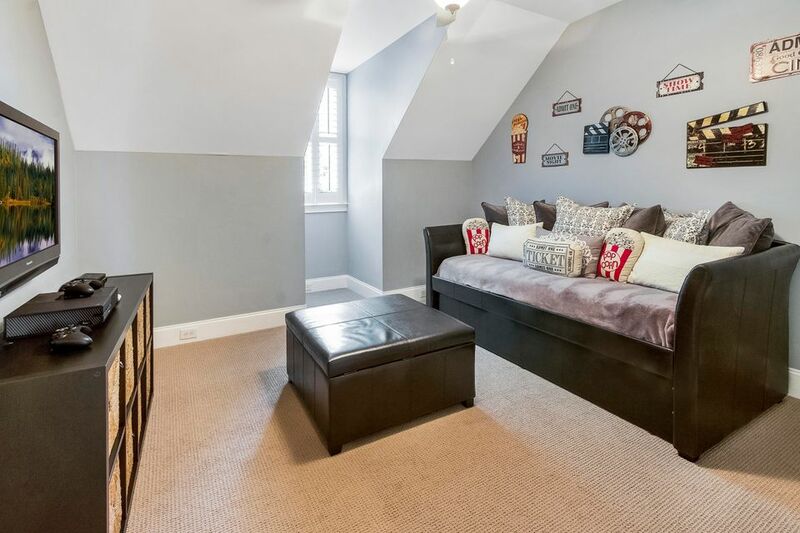 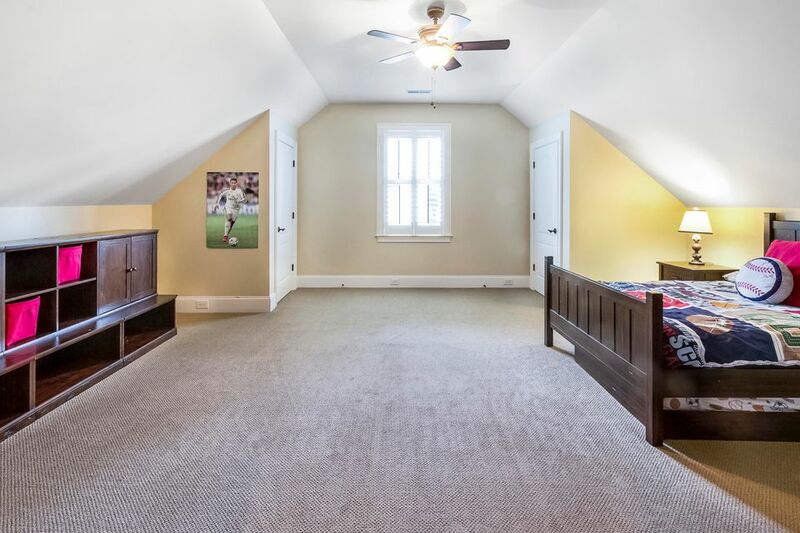 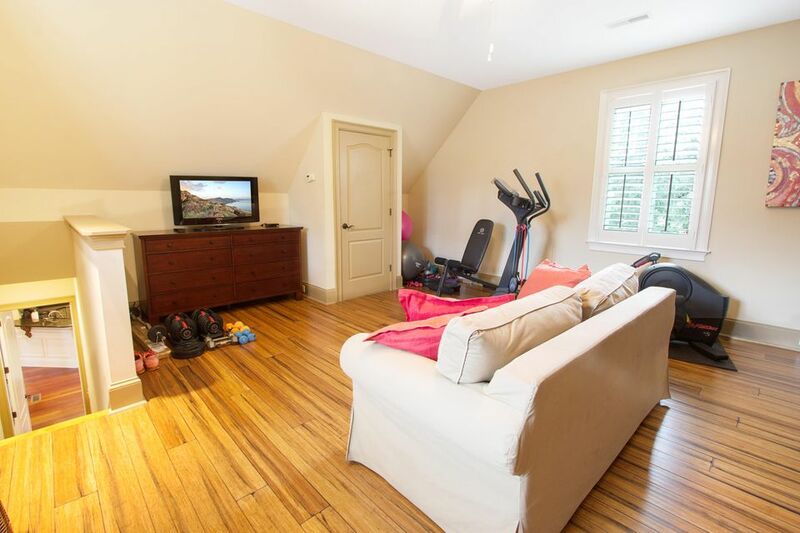 A private staircase leads you to the finished bonus room complete with a full bathroom and extremely convenient walk-up storage that could be easily converted into additional living space, office, etc. 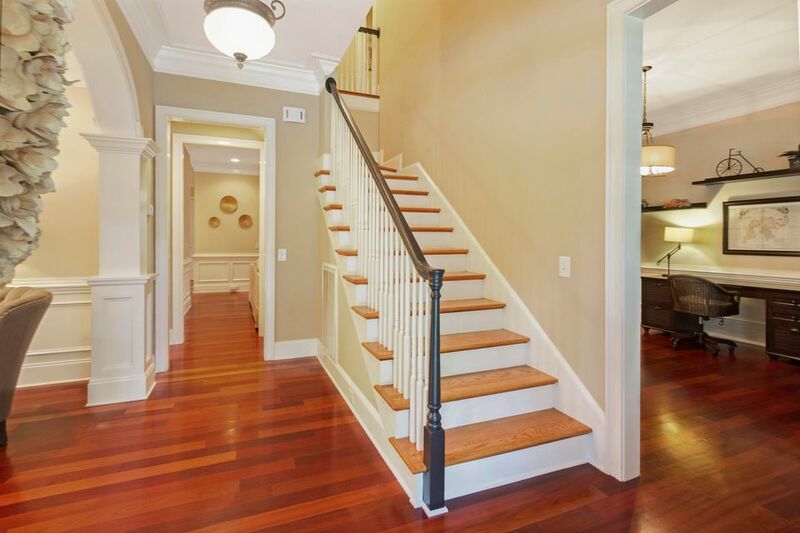 The main staircase takes you to the upstairs landing...where you will find 3 additional bedrooms, 2 full bathrooms and a couple of large walk-in closets! 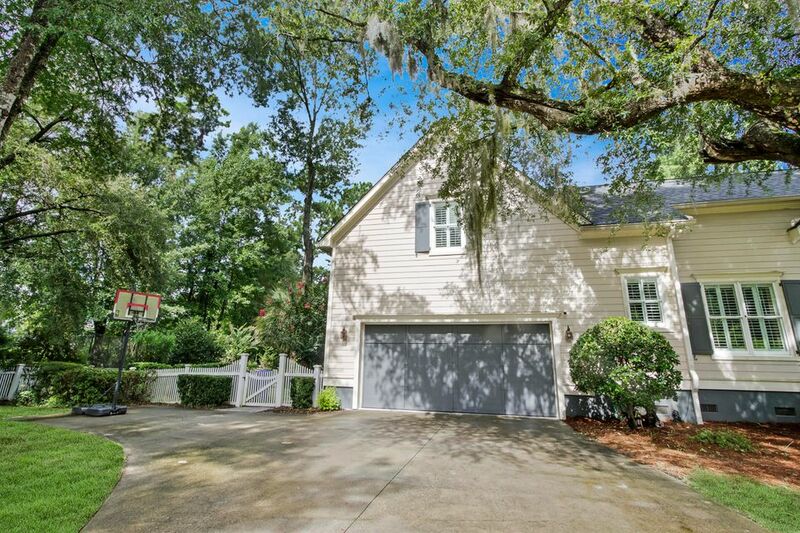 The 2 car side entry garage has plenty of room for all your guests and even includes a perfect area for a basketball goal. 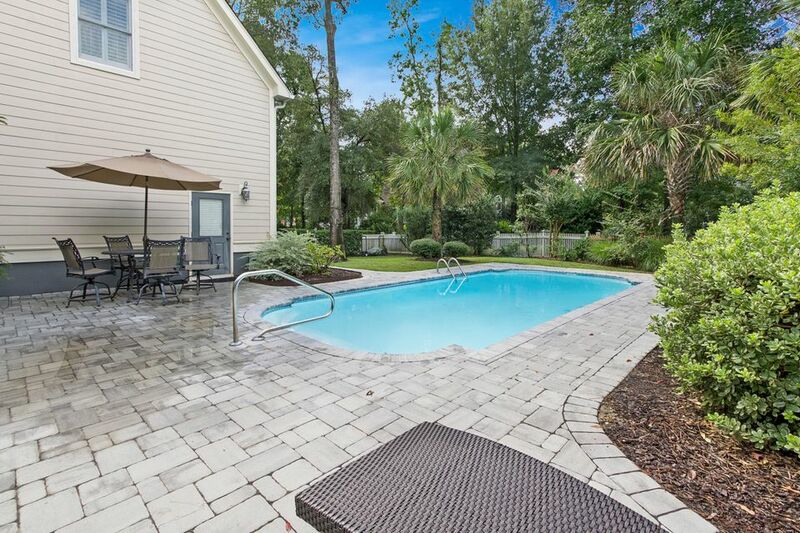 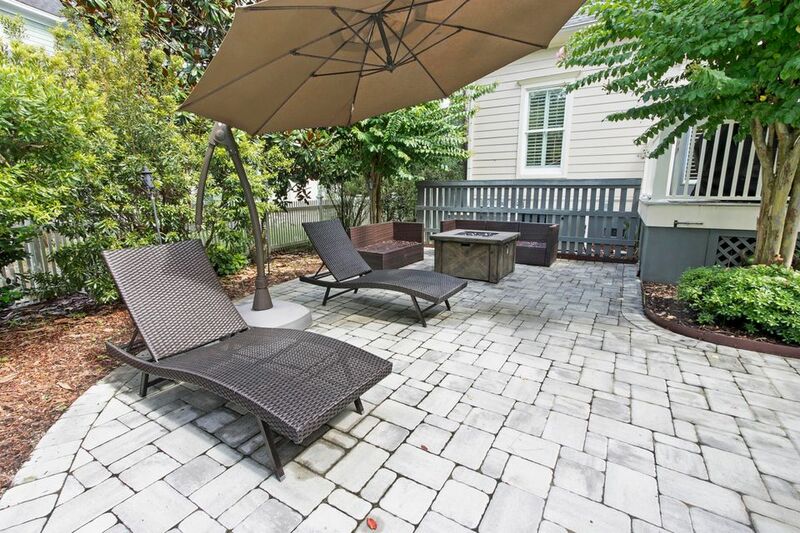 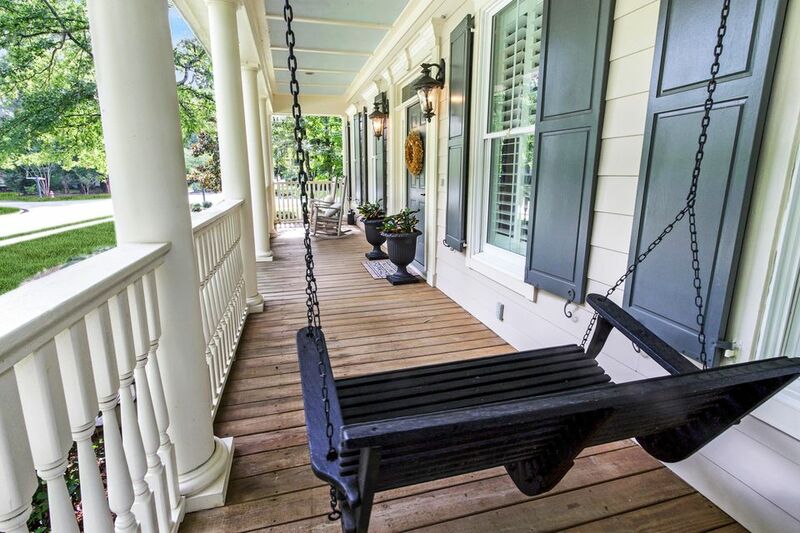 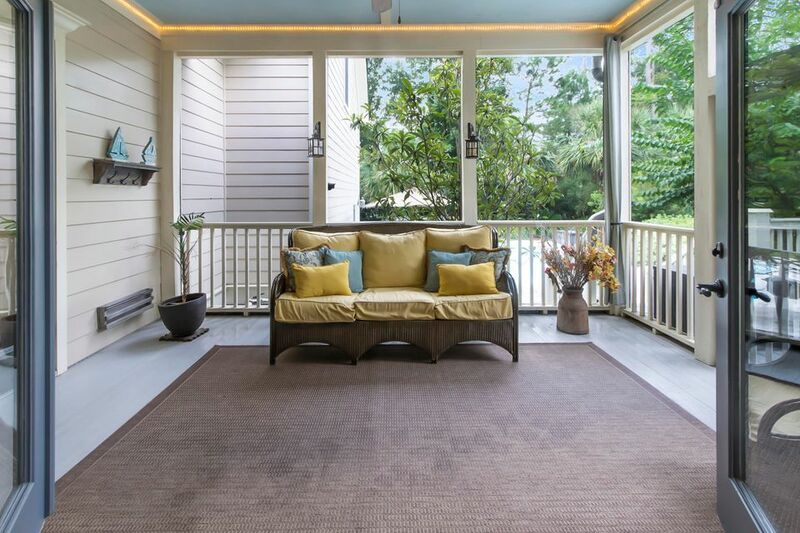 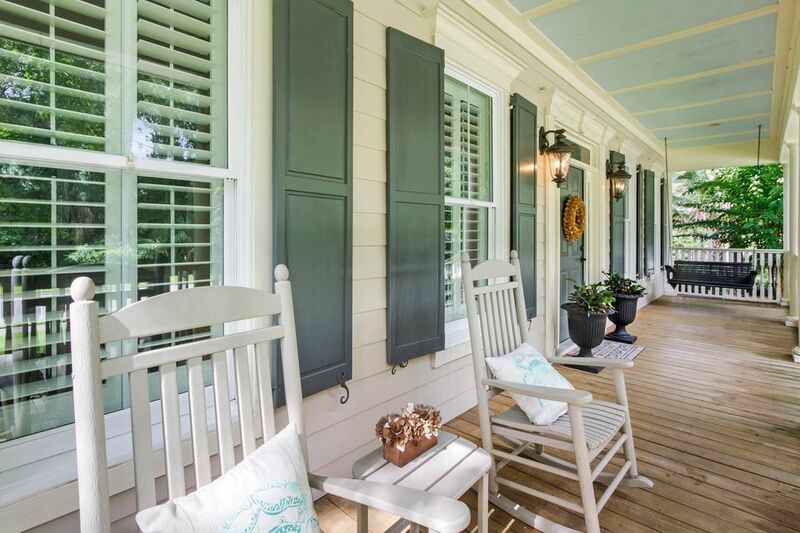 You can enjoy the Lowcountry evenings sipping wine and enjoying time with friends on your large front porch, ,screened in porch overlooking the backyard, open air deck just off the master bedroom, or around the pool on the custom paver patio!! 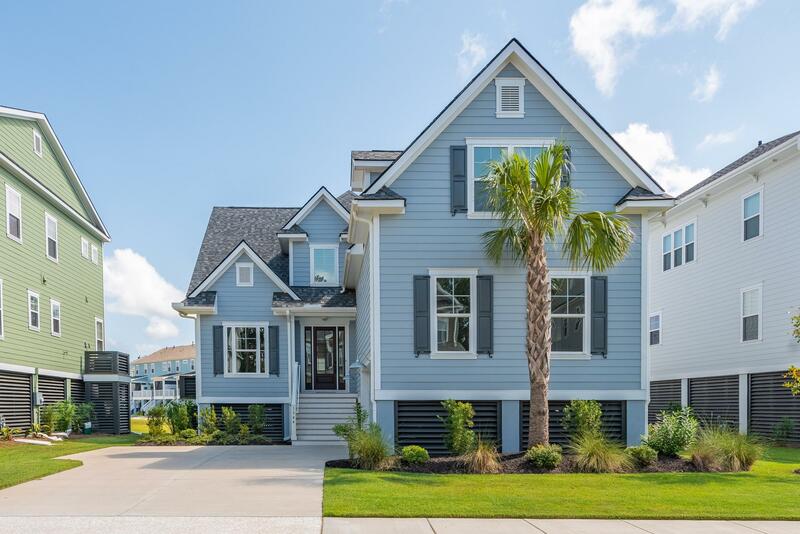 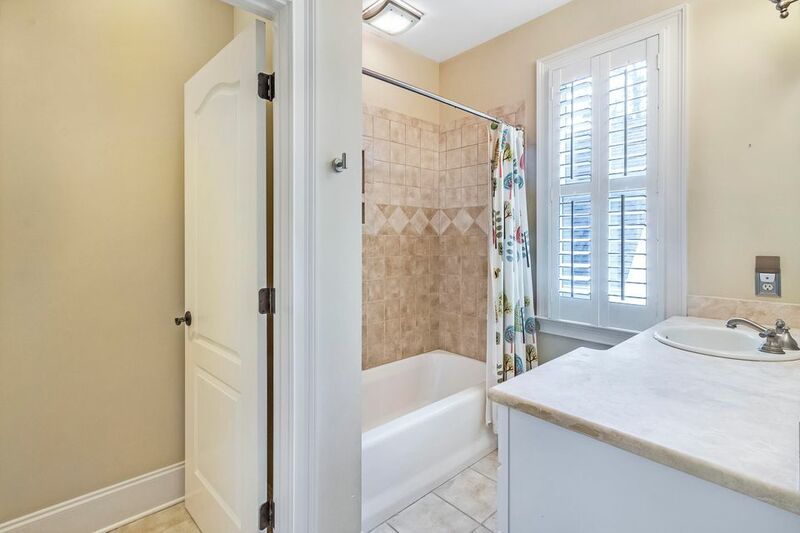 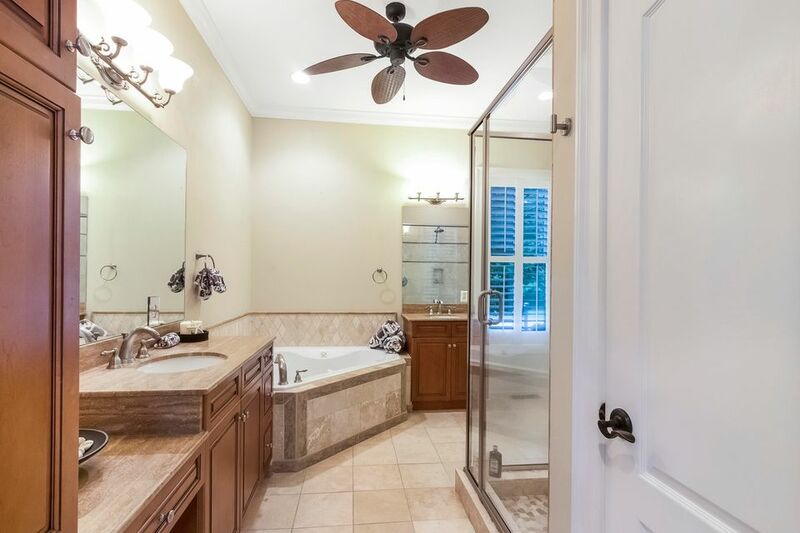 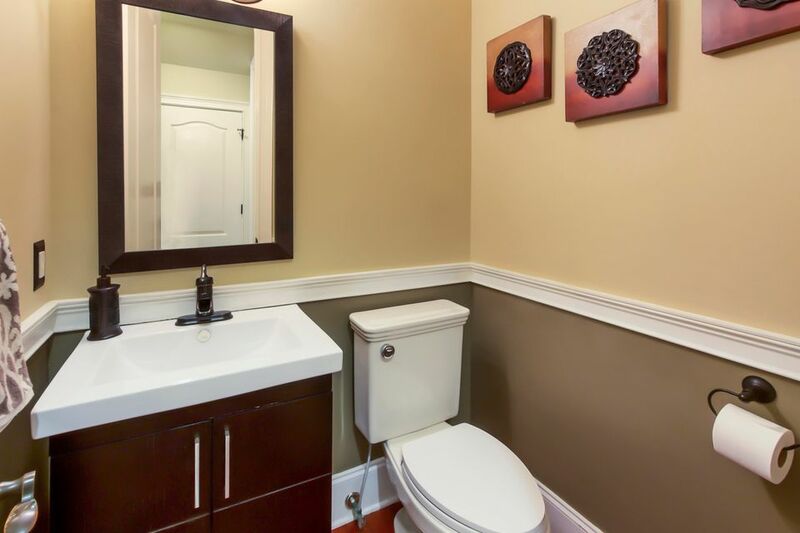 Some additional features that you won't want to miss are the tankless hot water heater, front and back yard irrigation system, central vac, built in speakers, gutters, custom shutters, and more! 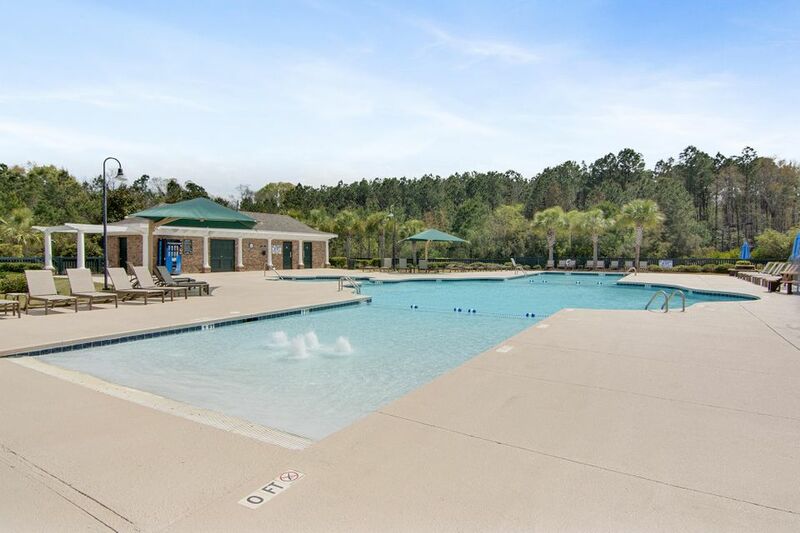 Park West is highly sought after due to its highly rated schools, proximity to restaurants, grocery stores, and shops as well as the Mt. 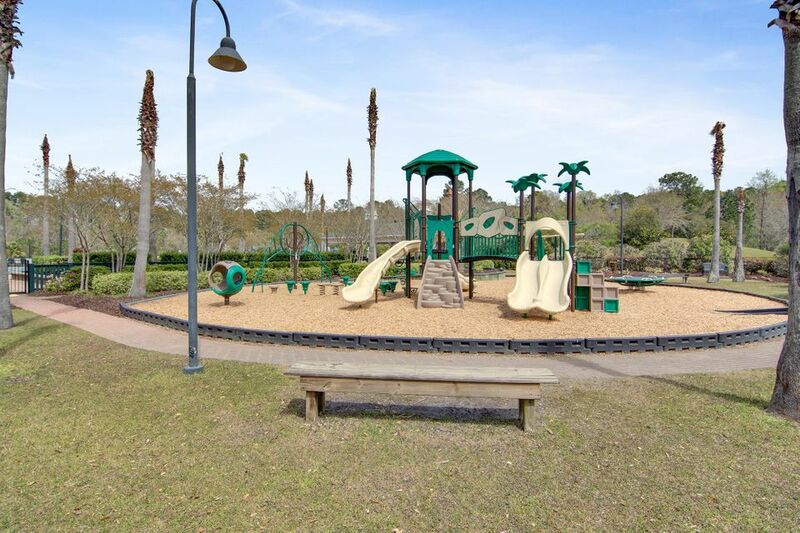 Pleasant recreation department and sports fields which are actually located in the neighborhood! 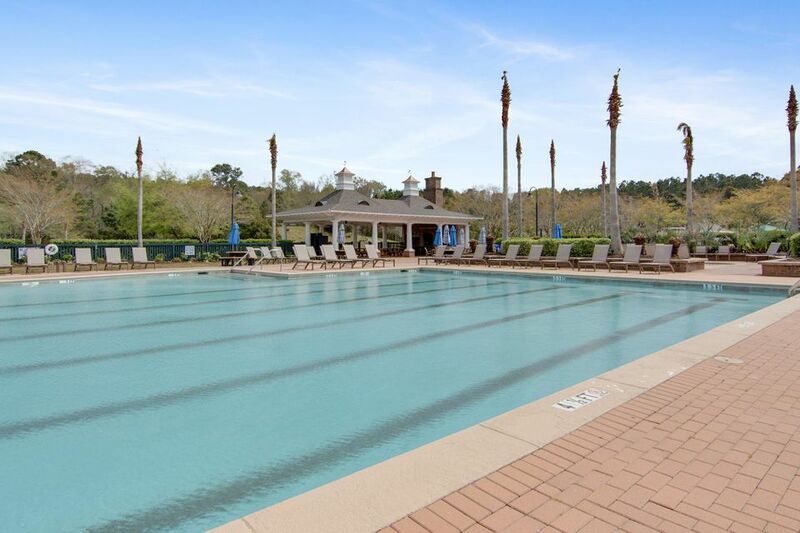 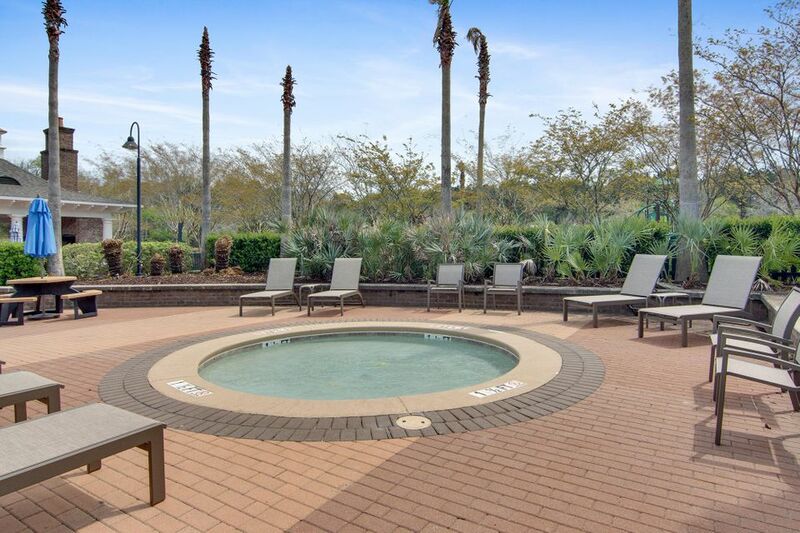 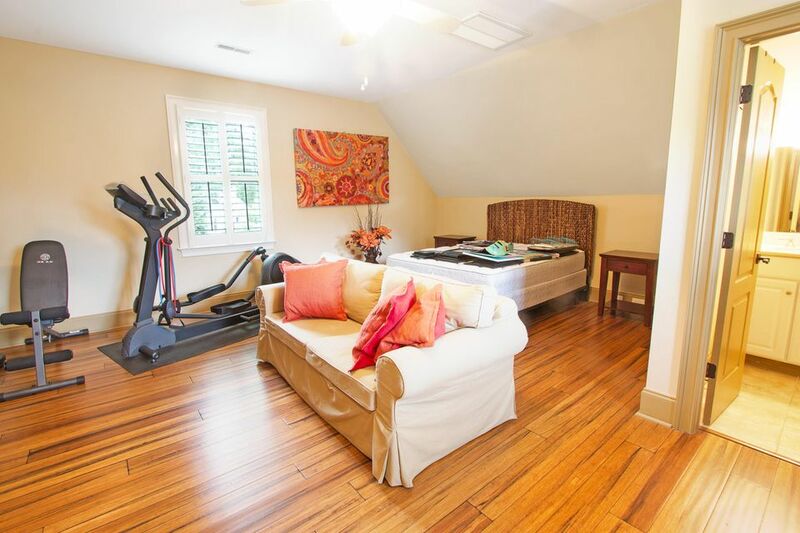 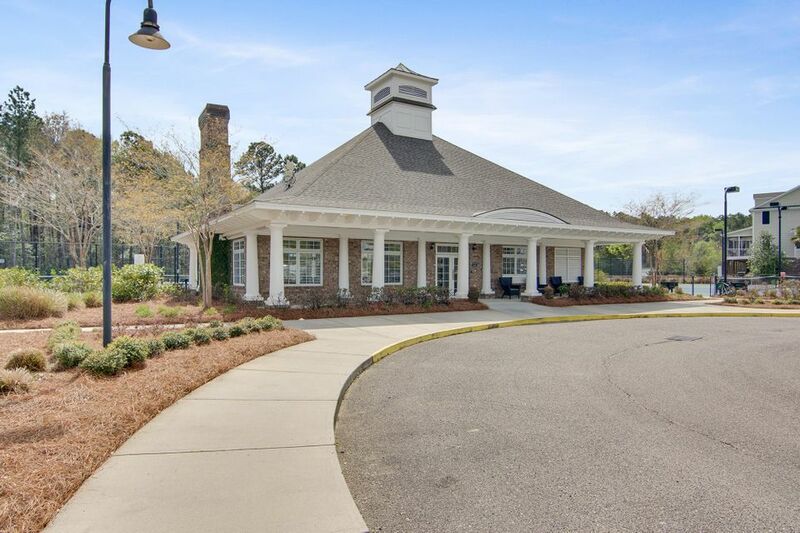 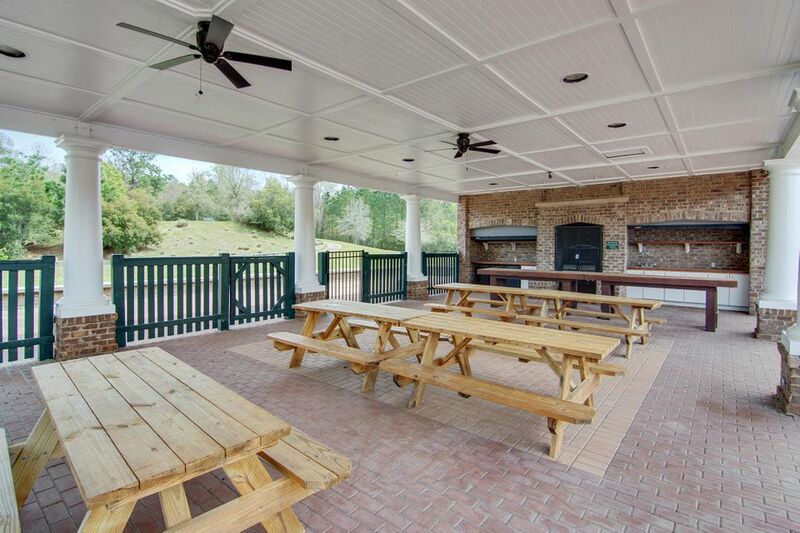 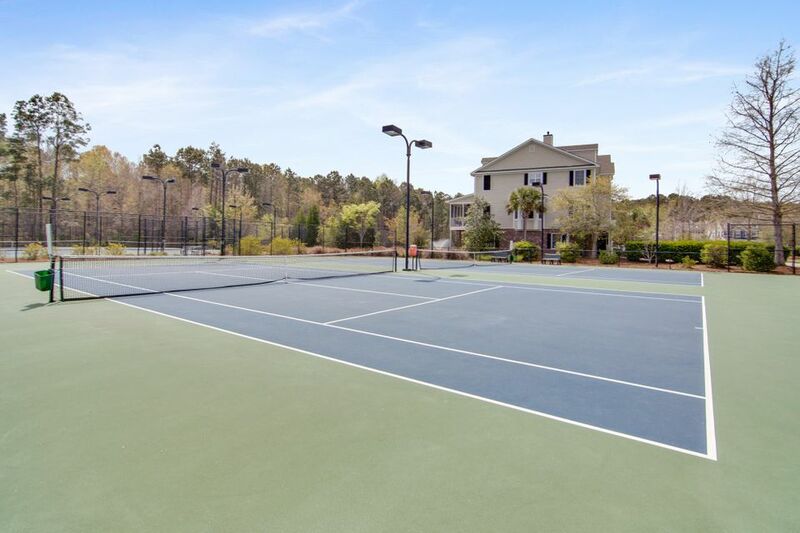 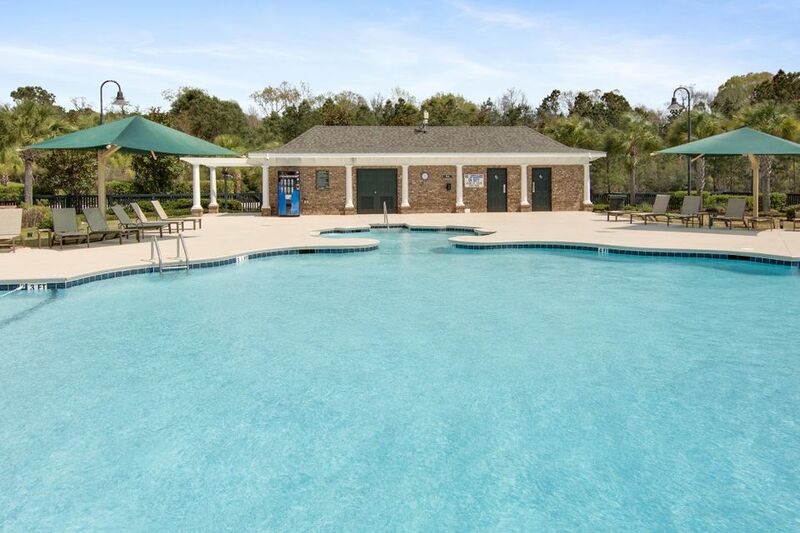 Additional amenities include 2 swimming pools, the clubhouse, a play area, 6 lighted tennis courts, and miles of trails for walking and biking!